Develop SPAs with the full power of F# and .NET. Bolero uses Blazor to bring F# to WebAssembly. Create dynamic HTML content using syntax familiar from WebSharper and Fable, in a full-fledged client-side .NET web framework. Structure client-side applications with clear separation of concerns between logic and display with the popular Elmish library. Alternatively, use HTML files with the Template type provider. Bolero provides hot reloading of HTML template files for immediate feedback. Invoke server-side code hosted on ASP.NET Core as a simple asynchronous function call. Easily integrate such a call in the Elmish update function. 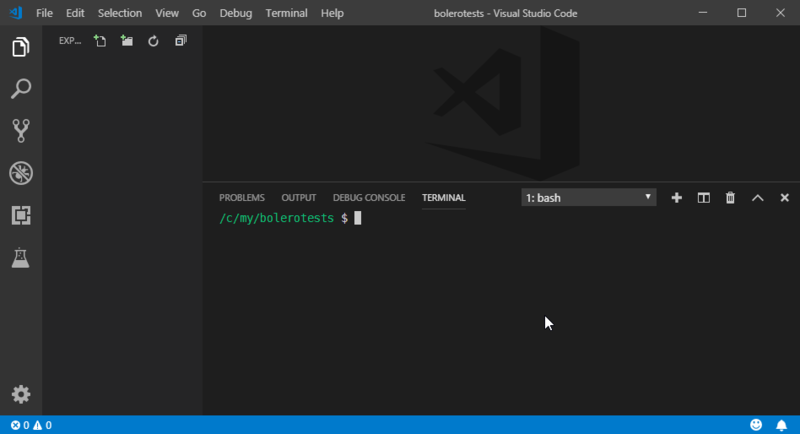 Define your application's routes as an F# union, store it in your Elmish model, and Bolero will parse and generate URLs.